Crawl spaces are notorious for being wet, dank areas, full of moisture, mud, and the occasional dead animal. This area can be a breeding ground for mold and rot, which left unchecked can lead to serious problems. Fortunately, Carolina Water Damage Restoration is here for all of your Raleigh NC crawl space repair needs. 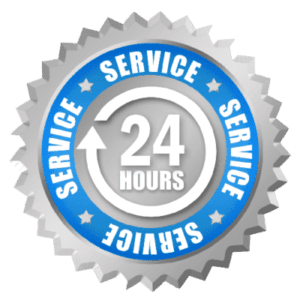 Carolina Water Damage Restoration is the IICRC water damage company you can count on 24/7 for crawlspace water removal and crawlspace water damage repair. No matter the cause of your crawl space issues, we have the tools and expertise to provide relief. Contact us online or give us a call 24 hours a day at 919-302-2729 for expert crawl space water removal and crawl space repair at Raleigh, Apex, Garner, Cary NC. While crawl spaces are almost never completely dry, there are certain factors that contribute to your crawl space area becoming over-saturated. Conditions on the ground and surrounding your crawl space that can create trouble include a naturally high groundwater table, heavy rains that flood your crawl space, water from sprinkler systems entering through crawl space vents, and over-watered plants to name a few. 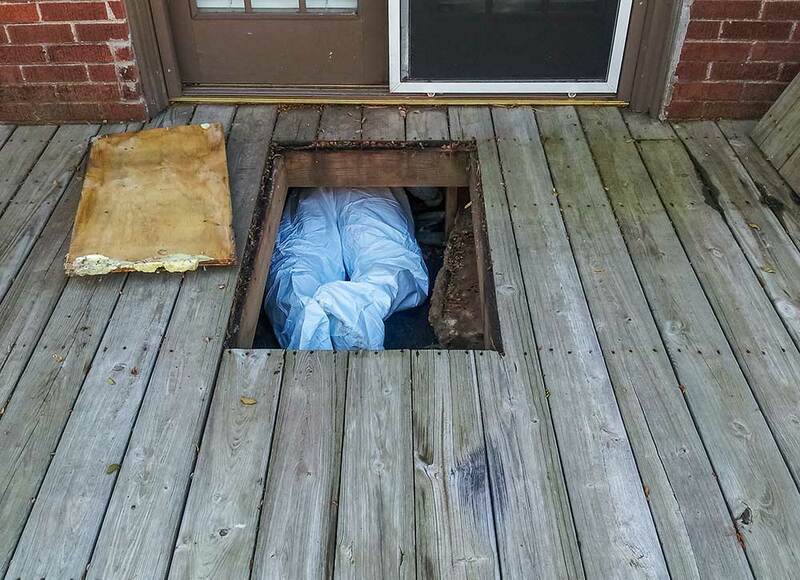 Problems from inside the home can also lead to a situation requiring Cary NC crawl space repair. Backed up sewer lines, kitchen line leakage, and ruptured or broken pipes may require professional crawl space water damage repair. 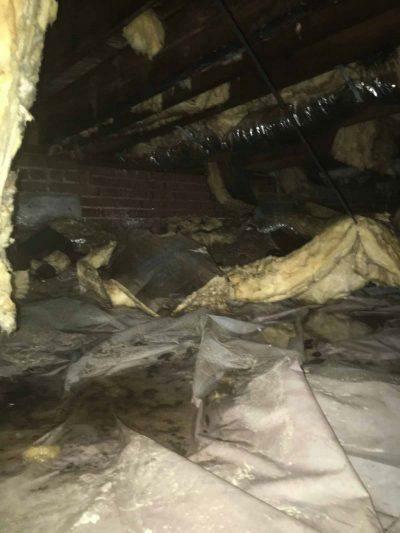 Whatever has caused issues for your crawl space, Carolina Water Damage Restoration has solutions for your Cary NC crawl space repair and crawl space water removal needs. Carolina Water Damage Restoration is the Cary NC crawl space repair company you can count on for crawl space water removal and crawl space water damage repair needs. 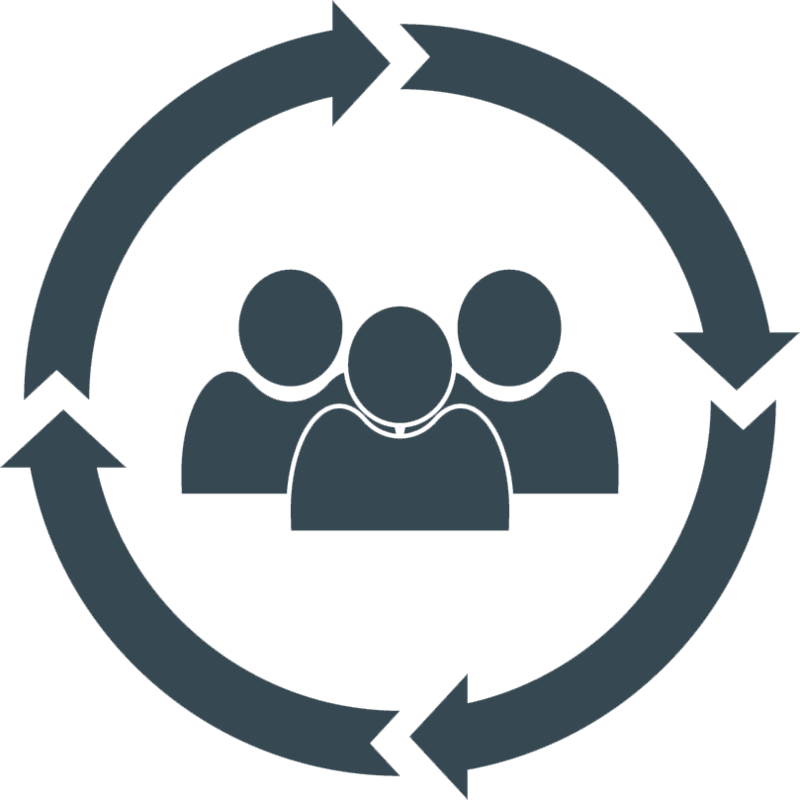 We own and operate the latest in technology and equipment for water extraction and water damage repair, and have extensive experience and knowledge to ensure the job is done right, the first time. Carolina Water Damage Restoration is even here to assist with insurance claims and filing. No matter what crawl space water removal or crawl space water damage repair needs you have, contact us for Cary NC crawlspace repair. Carolina Water Damage Restoration is the name to trust for crawl space water removal and Cary NC crawl space repair. We are your full service water damage restoration company, providing mold remediation, sewer backup, flood damage, storm damage, ceiling leak repair, home inspection, and crawl space water damage repair services in Cary, Durham, Wendell, Apex, Holly Springs, Clayton, Fuquay-Varina, Wake Forest, Morrisville, Knightdale, Chapel Hill, Garner, Raleigh, and other cities and towns in our service area.